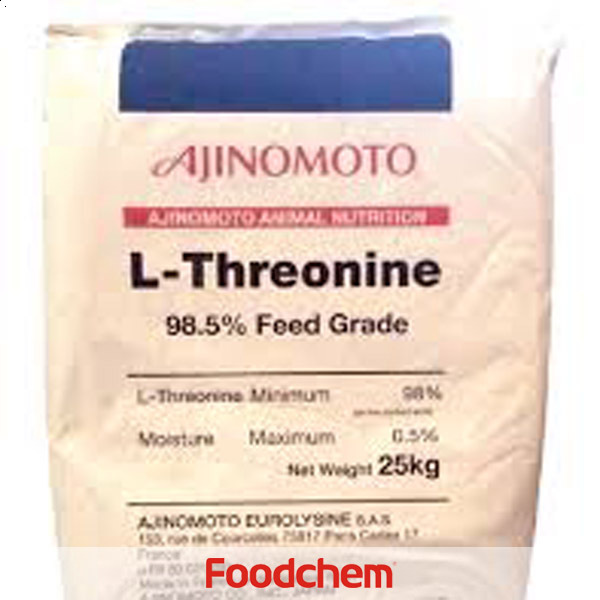 L-Threonine is one of the popular food/feed additives and ingredients in most countries, As a professional L-Threonine supplier and manufacturer, Foodchem International Corporation has been supplying and exporting L-Threonine from China for almost 10 years, please be assured to buy L-Threonine at Foodchem. Any inquiries and problems please feel free to send emails to us via sales@foodchem.cn, we will reply you within 1 working day. White crystals or crystalline powder; slightly sweet taste. Very soluble in formic acid, soluble in water; practically insoluble in ethanol and ether.1)Important nutrition intensifier,(2)The ingredient of compound amino acid transfusion(3)Tthe material of half amide(4)Used in feed stuff. it is essential for human body, it can be used as nutrition intensifier,pharm-grade products can be used in compound amino acid transfusion and amino acid preparation. 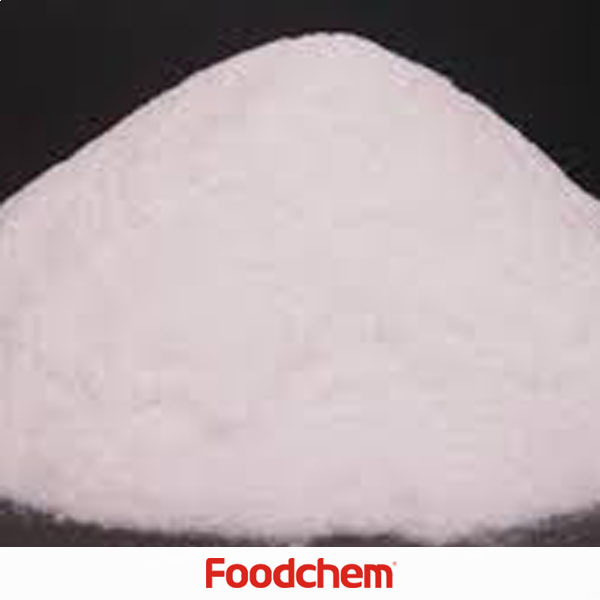 Foodchem is an ISO2008 9001 certified company, as for L-Threonine, we can offer HAPPC, KOSHER, HALAL Certificates, ect. 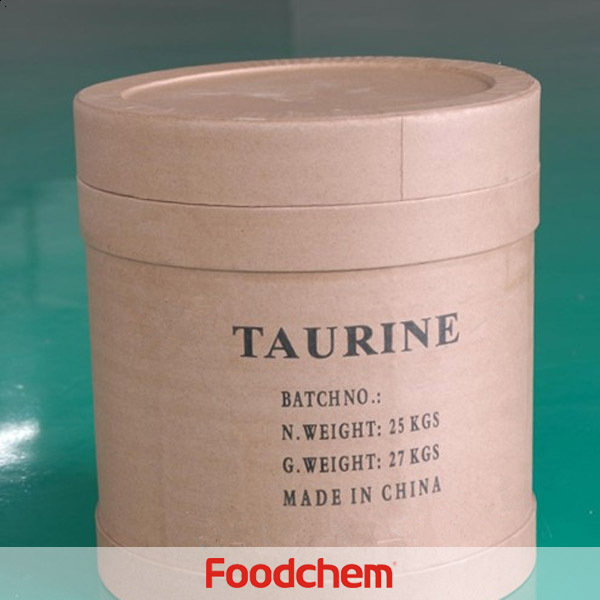 Foodchem is both manufacturer and trading company, we are L-Threonine distributor, at the same time, we are manufacturer of other products. 3, What is the Min Order Quantity of L-Threonine? Different products have different MOQ, for L-Threonine, the MOQ is 1FCL. 4, What is the price of L-Threonine? 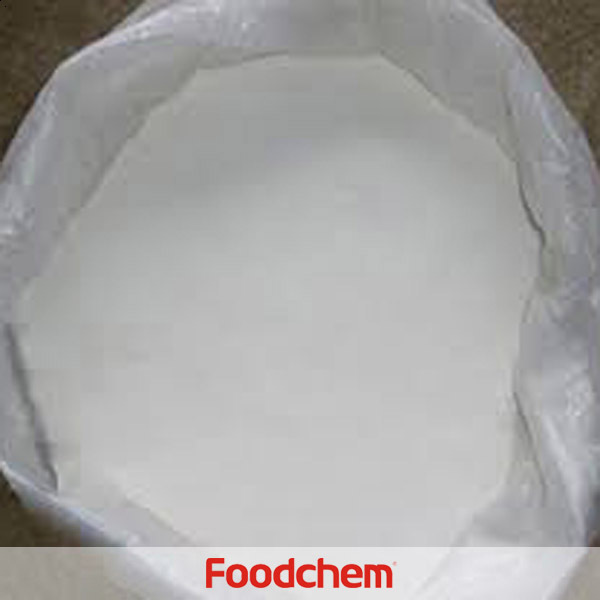 Foodchem is a famous supplier and manufacturer of L-Threonine in China, and has been corporate with many L-Threonine suppliers for several years, we can provide you with cost-effective L-Threonine. 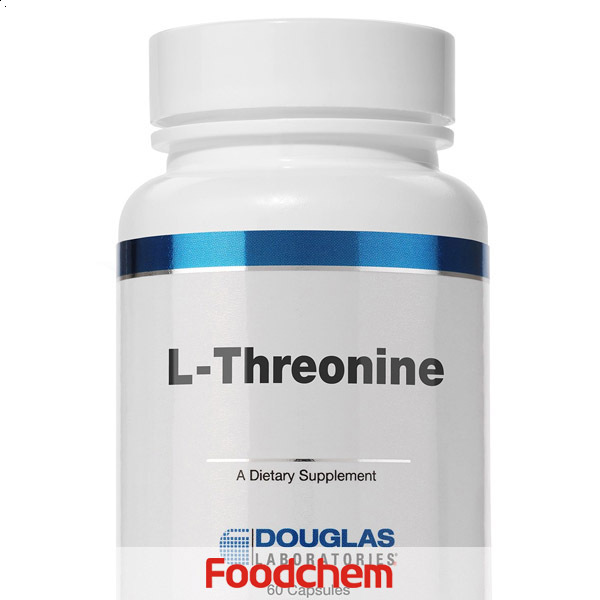 We can guarantee to reply your inquiries of L-Threonine in less than 24 hours in working days. Dustin RosendahlQ : Hello, we are looking for lysine and threonine, can you supply both? 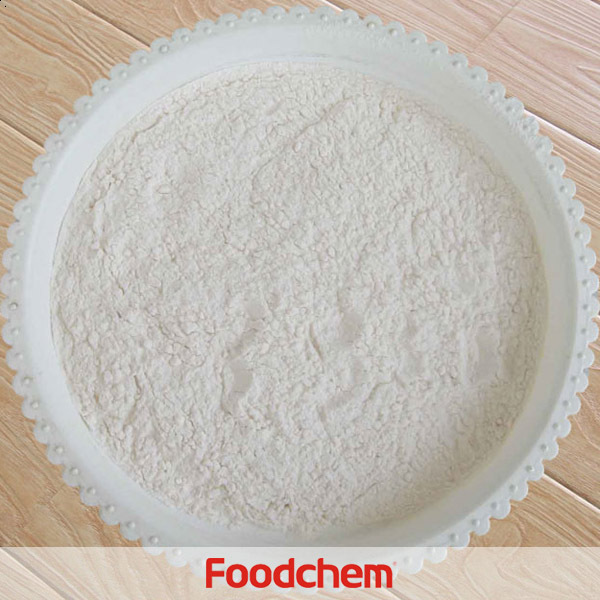 FOODCHEM A : Yes, we are have lysine and threonine, besides, we are able to provide various kinds of vitamins and amino acids, please feel free to contact us if you have any question. Naveen Sethi Q : We need L-Threonine, can you supply? 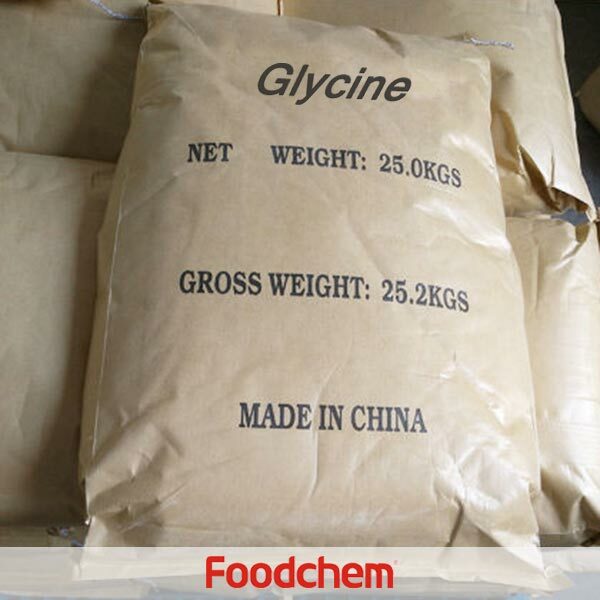 FOODCHEM A : Yes,we are glad to inform you that we are able to supply.Besides,for better communication,you would pls leave you contact to us. Varun GoyalQ : Hi there,we are Canadian company,looking for L-threoine 98.5% feed grade, can you export to Canada? FOODCHEM A : Well,we have feed grade L-threonine 98.5% and we have been exported to North America for years,if you are interested, please feel free to contact us.We are always ready at your service. Alexzander BelovQ : We am interested in the following products for livestock and poultry vitamins (A, B1, B12, E, D, C) aand amino acids(methionine, threonine, lysine, tryptophan),please kindly send us the product specs,coa,moq,price if you can proviede us the all the products above. 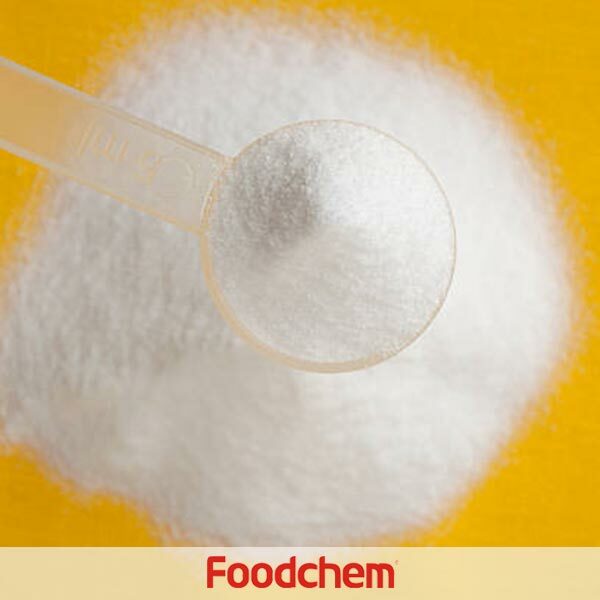 FOODCHEM A : Well,we are able to provide all the products you have mentioned, our area sales manager has send you product specs and price, please kindly check.Have a nice time.